We’re hiring a full time Python & Django web developer to work on site from our office in Cluj-Napoca, Romania. Job ad (in Romanian): http://www.elvsoft.com/cariere. We decided to allow all VPS servers to burst to one full CPU. That’s four cores of (at least) 2.67GHz! In order to have the server nodes run smoothly we’ve implemented a CPU feature that kicks in whenever a node has less than 10-20% of idle CPU and will limit your processor hungry neighbors. 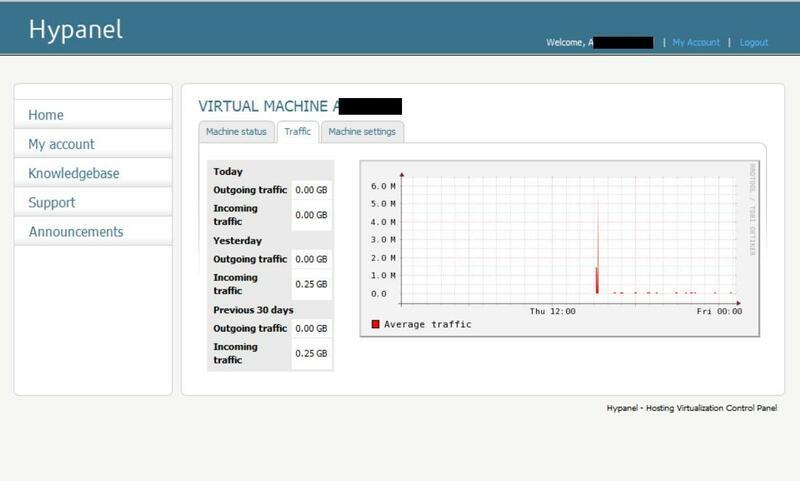 We’ve also increased the disk storage space allocated to each VPS. 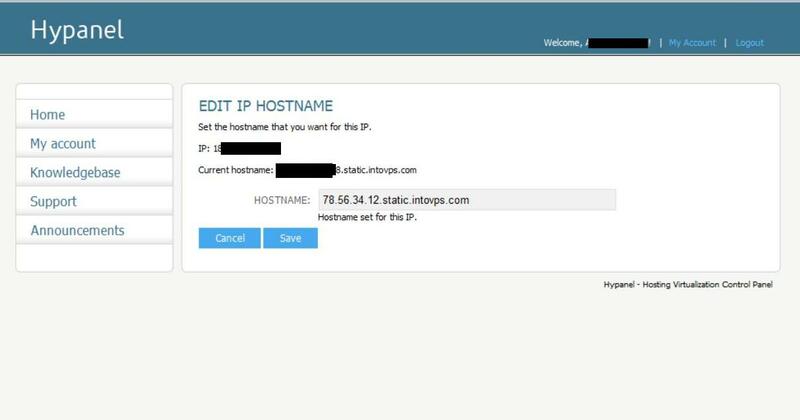 For instance VPS Start disk storage was increased from 20 GB to 30 GB, check the home page for the modified packages – intovps.com. All existing VPS’s have already been upgraded. 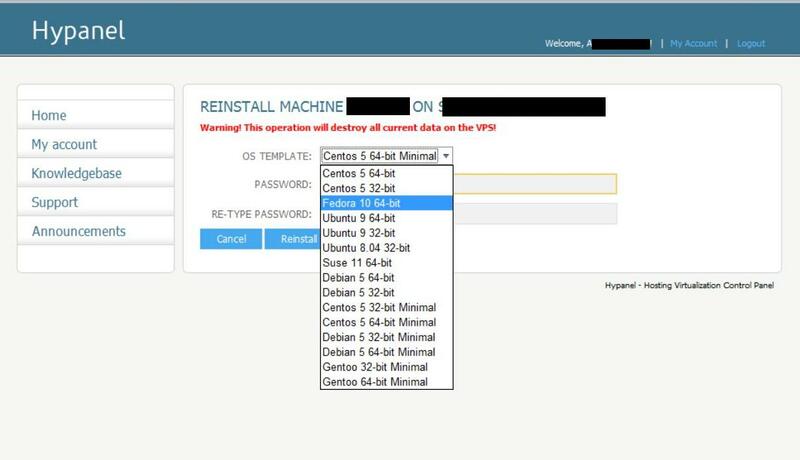 You don’t need to restart your VPS. In fact, you don’t need to do anything but enjoy the new power and storage. After publishing the safe upgrade steps to Ubuntu 10.04 a few days ago we have now released the Ubuntu 10.04 32-bit and Ubuntu 10.04 64-bit templates. Existing customers can reinstall their VPS from Hypanel or can follow the upgrade steps. New customers can choose the operating system template in the order form. 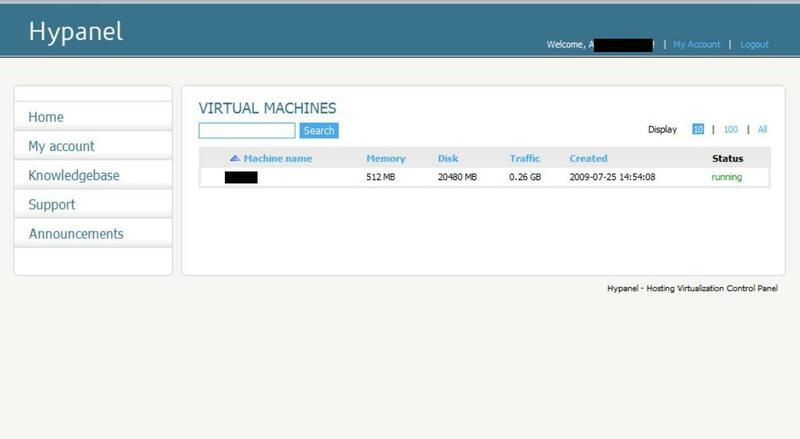 You can also reinstall your VPS yourself anytime from Hypanel at no extra cost and choose one of our 30 OS templates. All these are graphs and monitoring period can be customized per hour (current hour, last hour, 2 hours ago etc. ), per day (today, yesterday, etc.) or per month. We now have a list of 24 operating system templates (with installed applications) available. 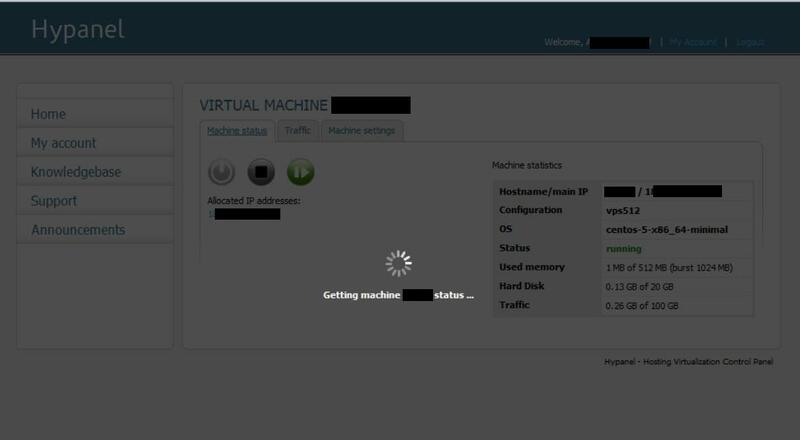 For new VPS order choose the OS template in the order form. Existing customers can reinstall any time from Hypanel. Starting today all our customers get free DNS hosting with any VPS package. 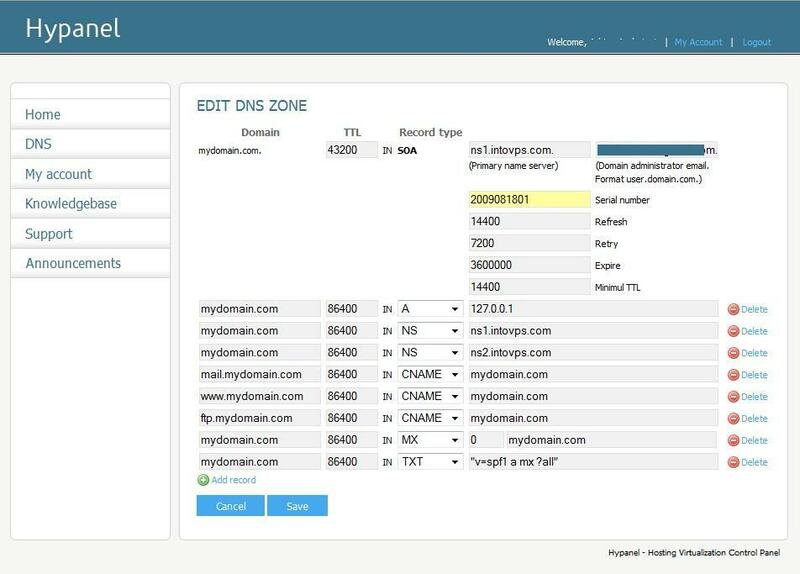 We’ve added the DNS zones editor to Hypanel. You can host up to 50 DNS zones at no extra cost. DNS is geographically redundant with one name server in Europe and one in USA. Centos 5 32-bit & DirectAdmin OS template is now available. Existing customers can install it from Hypanel, new customers can choose it in order form. See knowledge base article How to install DirectAdmin for more information. 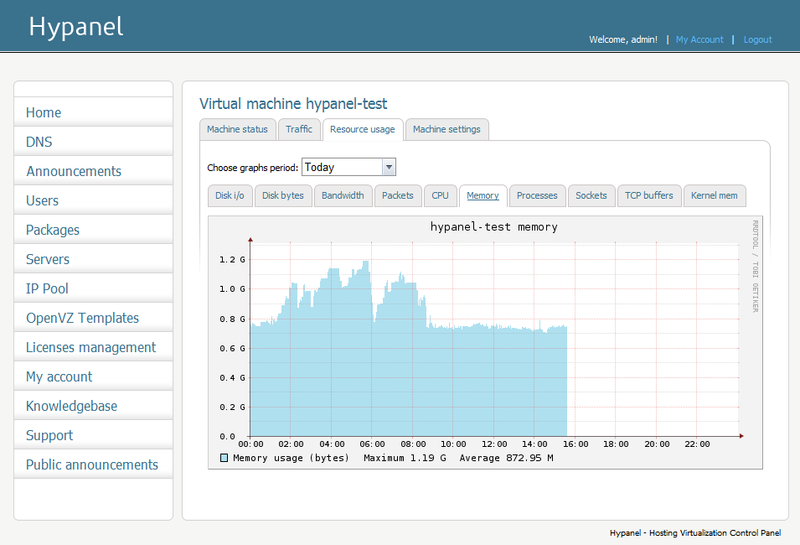 Here are some screenshots of Hypanel. 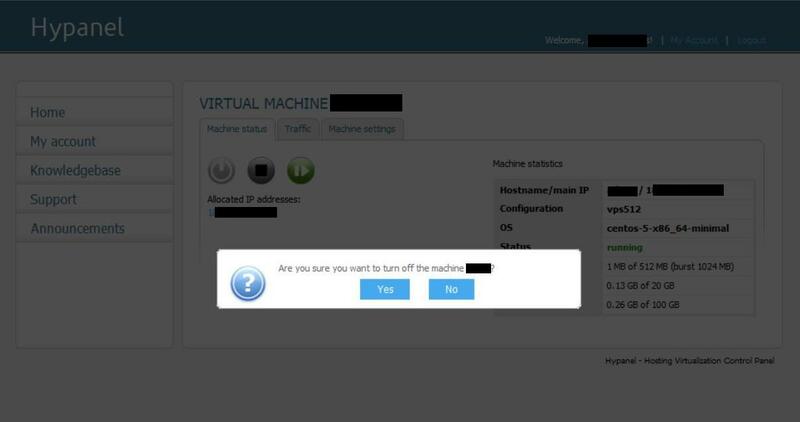 Our VPS control panel that you get for free with any IntoVPS virtual server. Hypanel is developed in-house with main goals: security, speed, usability. New features are under development. PS: Don’t mind my non-existent kung-fu-mojo-nice-screenshots-taking.